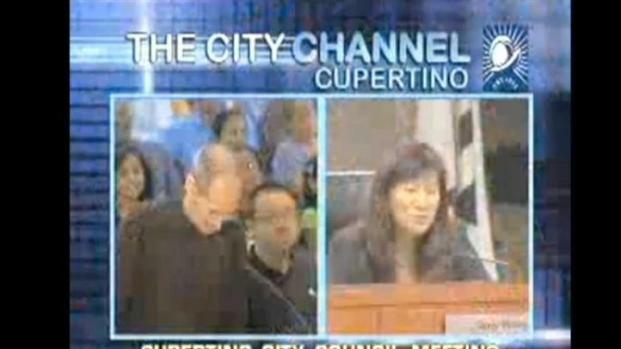 Steve Jobs appearance before Cupertino's City Council in early June caught many off guard. It turns out that the Tuesday night visit on June 7 was the last time the now former CEO was seen in public. Jobs was there to present his proposal to build a 3.1-million-square-foot campus on a 150 acres site. He was gaunt and thin, but that is normal for the man who has been battling pancreatic cancer for several years. 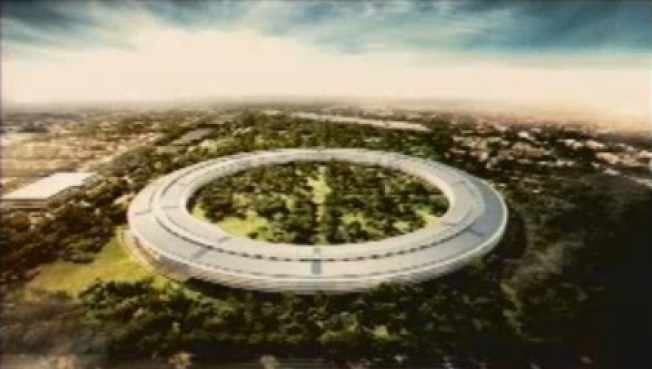 It was clear that night, the new headquarters for Apple was important to Jobs. He said he hoped to open it in 2015. Apple CEO made him self very clear during last night's city council meeting. Let me build my new campus, or I will take my company elsewhere (and take my tax dollars with me). Apple is the largest employer in the city, with about 9,500 employees currently. Fast foward two months and Steve Jobs announced he is resigning as Apple CEO. His health has made it so he can no longer lead the Silicon Valley giant.